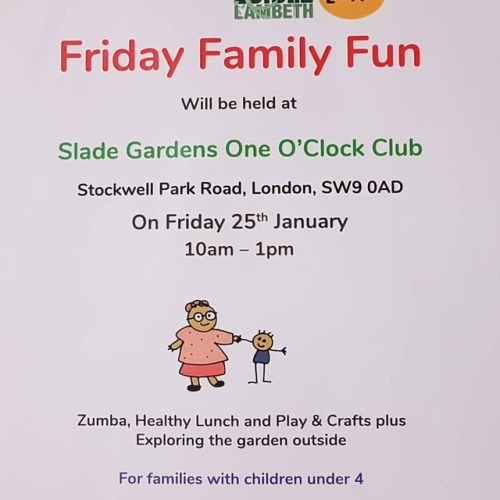 Come Along #Friday for Friday Family Fun. Ages: 14 years- 19 years old. 11am – 4pm Term times. Children and young people are encourage to bring a packed-lunch. A small tuck shop is available.